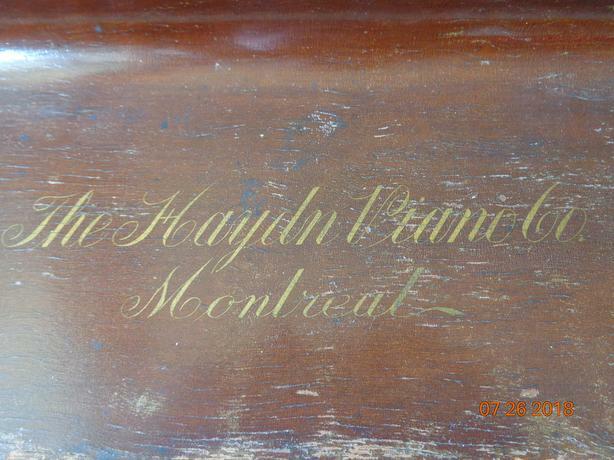 The Haydn Piano Co., Montreal. 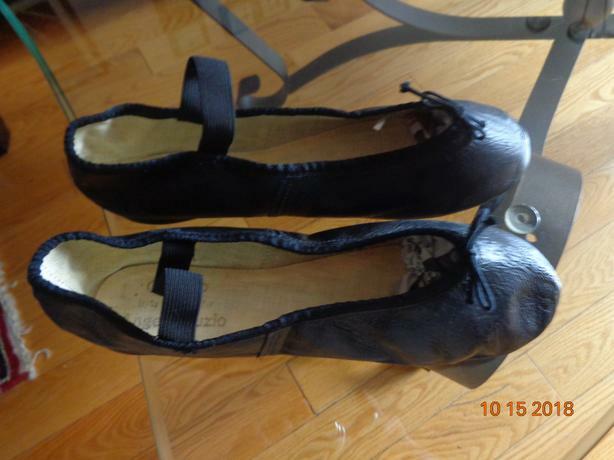 Antique (100+ year old) upright piano. 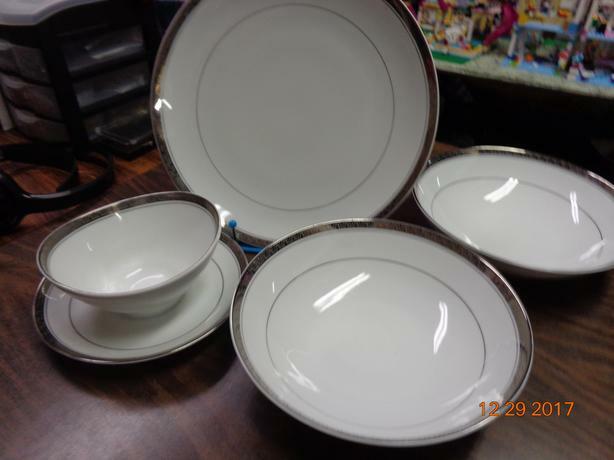 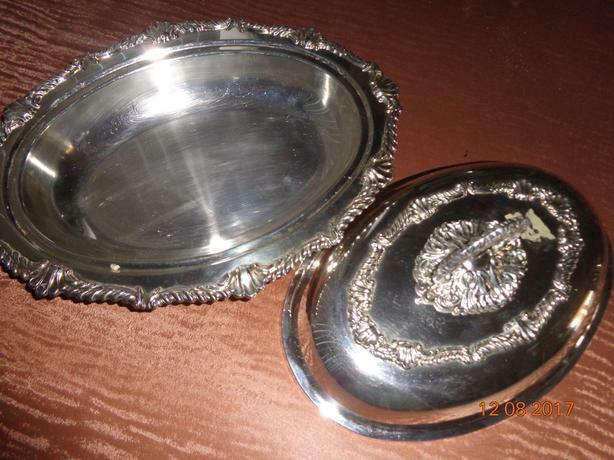 Needs tuning and refinishing, otherwise a good condition. 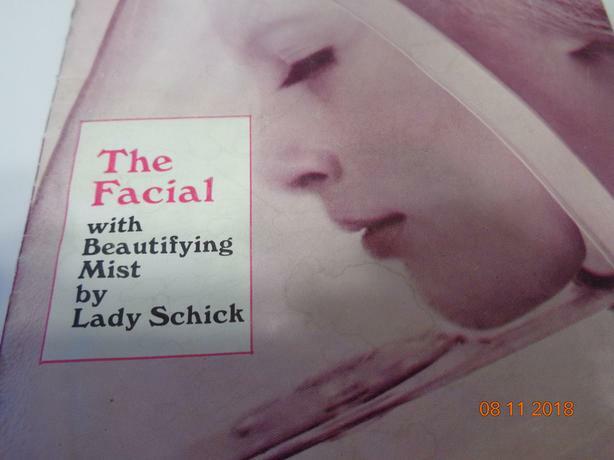 The Facial, Beautifying Mist by Lady Schick. Enjoy a wonderful facial at home.